We understand that not all female singers are divas. We don't want to step on any toes or upset anyone. Not everyone takes the content of this shirt as something to be celebrated, but one thing we do know for sure. . . some divas can SING! 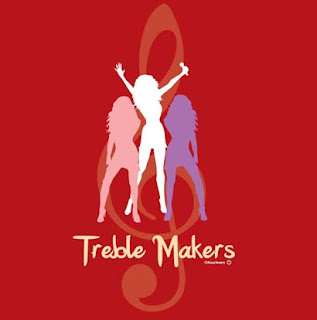 Which makes them treble makers.